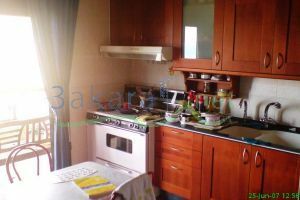 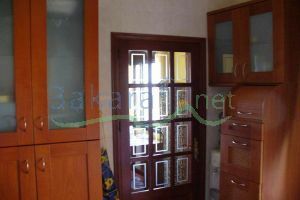 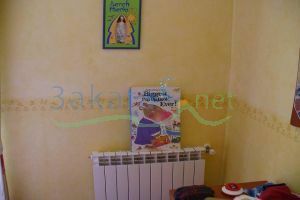 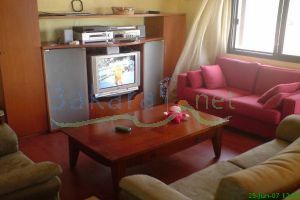 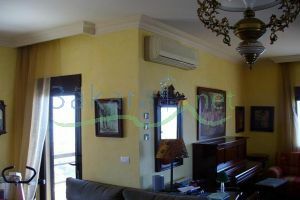 Almost new apartment, used from January 2005 till December 2006 only, 3 BR, 2 Receptions, 5 balconies, laundry room, 3 bathrooms, entrance. 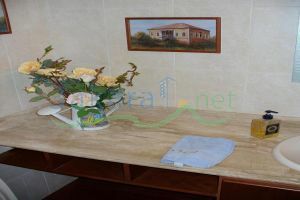 Best material, Best view (UNBLOCKABLE), solid cherrywood, Rocca bathrooms, Parquet in all the apartment, artistic paint with listel designs, Cuisine d'Art kitchen with cherry wood cabinets and resine top, Central heating (diesel), split A/C in every room (Sharp-Japan), 2 parking spaces in building yard, Sleep Comfort full furniture (best), built in wardrobe in all rooms by Cherfane design, Hoover kitchen appliances ( cooker, dishwasher, fridge, washing machine, dryer), double walls, black aluminum monoblock with shutters, building constructed in 2005, stone covered (100% on 3 facades and 30 % on the 4th), 1 apartment/floor. 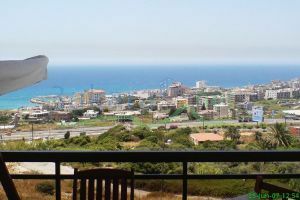 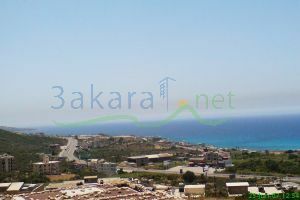 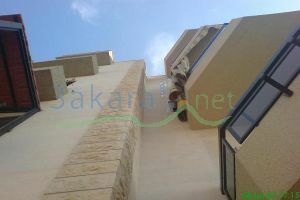 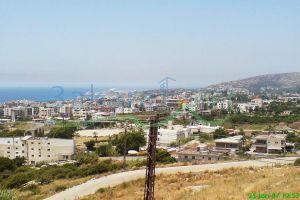 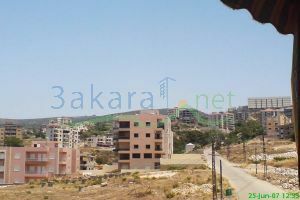 Price: 213000 us$, NB: one family share in Batroun Village Club worth 6600$ is offered as a gift with the apartment.